If You Think There Are No Jobs Out There…. … you are clearly not thinking creatively. 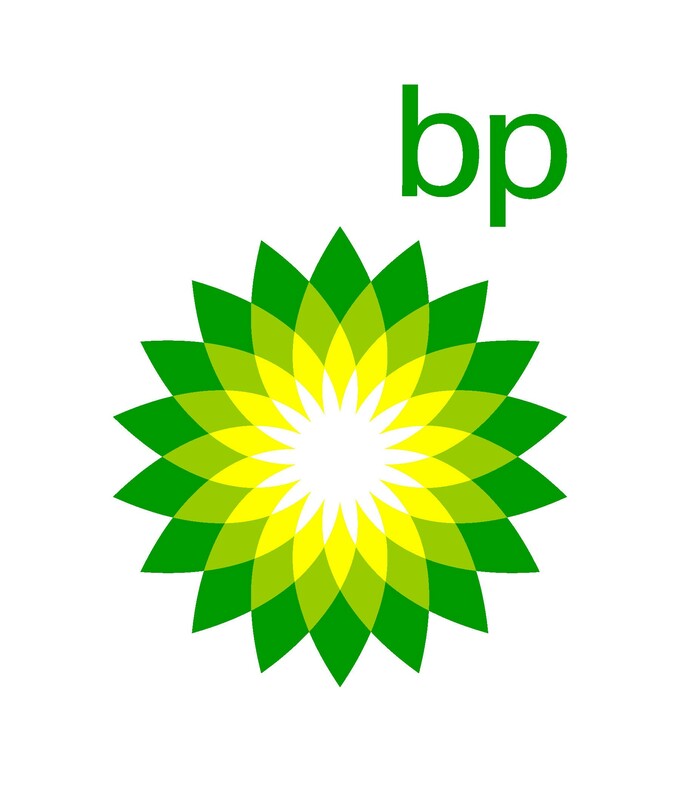 BP is hiring. Position requires a positive attitude, an ability to laugh off harsh personal attacks on your character and a willingness to clean up Tony Hayward’s poop. Please help us. We'll do anything.